Balayage is a hair coloring technique which has taken the modern styling industry by storm. Stylists who are certified in the art – and can do a really great job at it – are in high demand. But what, exactly, is Balayage? How did it become one of the hottest trends in women’s hair? Why should you care? Today we’re going to answer each of these questions to give you a better understanding of this “mysterious” hair art. The word itself is French and means “to sweep” or “to paint.” The word actually describes the technique, in which a stylist uses a special coloring brush to sweep the coloring into the hair to create natural looking highlights. The technique has mostly taken over traditional foil highlighting. The roots are typically less saturated than the tips are, thus providing more coverage at the bottom of the hair. 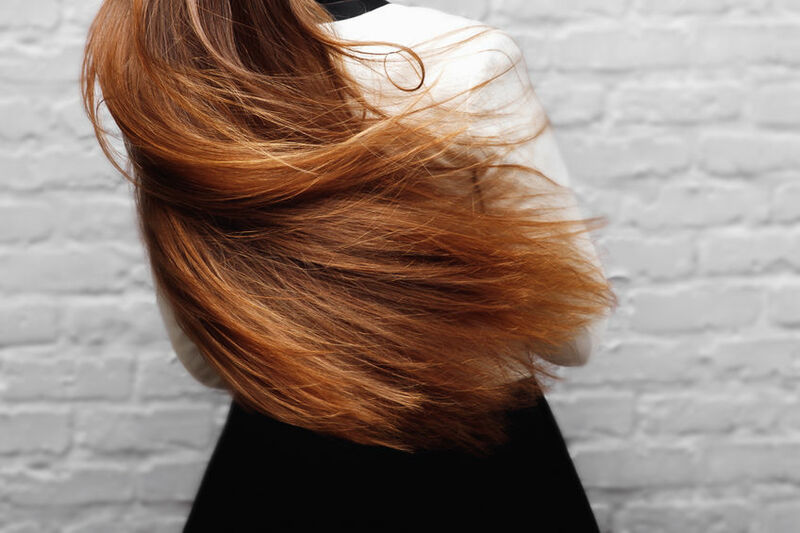 There are even specific sub-stylings that allow the top of the hair to remain untouched, with highlights starting an inch (or a few) from the roots. Balayage can be done with any color scheme. From natural blondes or brunettes looking to add a little dimension, to fantastical unnatural looks like green fading into blue or pink fading into red. If a stylist is truly skilled at the art of Balayage, almost anything is possible. Balayage initially became the “must try” trend when several celebrities started sporting colored locks created using the technique. The Kardashians were among some of the first celebrities to talk it up. But the reason it stuck is due to several key benefits associated with the coloring art. For starters, it offers a much more natural look versus foil highlighting. The technique can be customized to create a large variety of unique looks – darker at the top, chunkier highlights, significantly lighter bottom, etc. There are literally thousands of color schemes and techniques that can be achieved with this one single technique. Another key thing which probably played into the quick rise to fame is that it looks great on almost anybody. Although you should pick the coloring scheme with regards to your complexion, there really isn’t a bad way to wear Balayage. Now you know what Balayage actually is, and how it became so popular. But why should you care? The answer is simple. Balayage looks great on anybody. This means it is one of the few hair coloring techniques – or general fashion trends – that everyone can take advantage of. Plus, it isn’t as high maintenance as a lot of naysayers have led the public to believe. Yes, if your Balayage starts at the roots and you want to keep them there you will need touch ups every four to six weeks. But you could also just let it grow out longer for a slightly different look. Pretty amazing, right?